1.The packages are with cartons inside,wooden box outside. 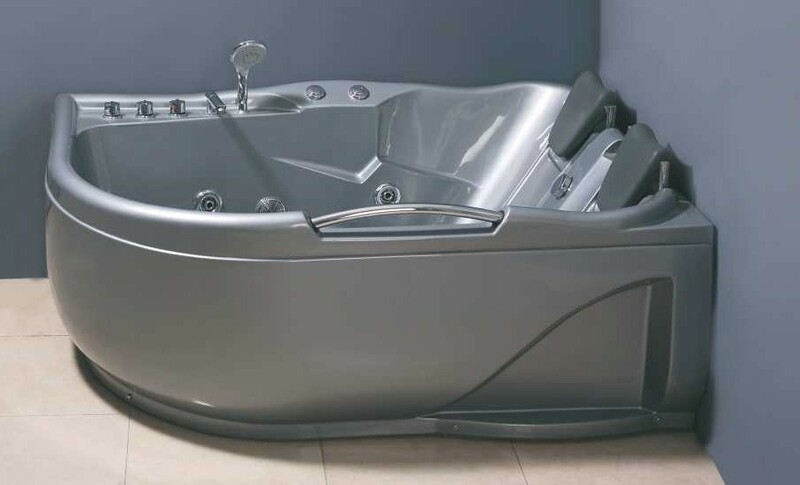 2.These jacuzzis bathtub can be added with computer control,with the functions of underwater light, air pump,bubble,radio,ozone etc. 3.We can accept the payment terms T/T or L/C at sight. 4.The delivery time is about one month after the deposit. 5.The price is FOB Shanghai.